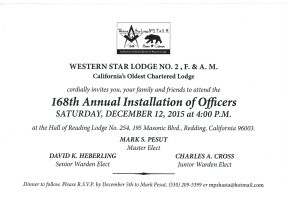 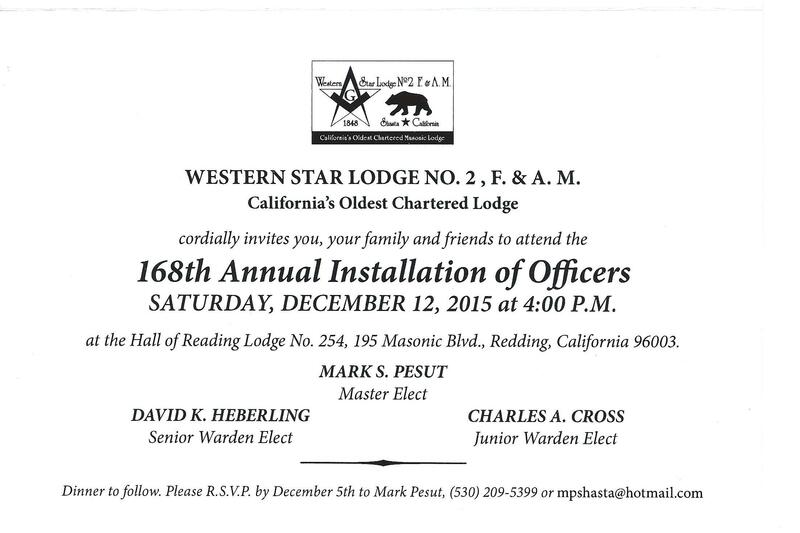 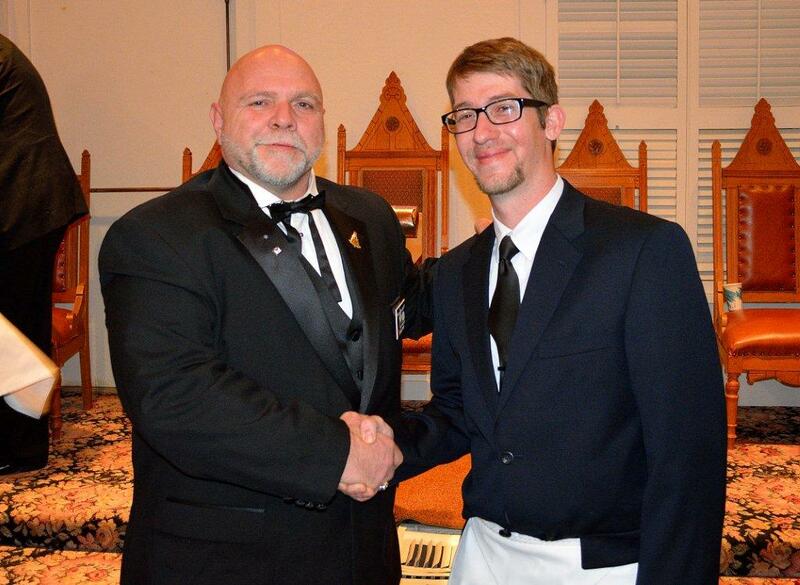 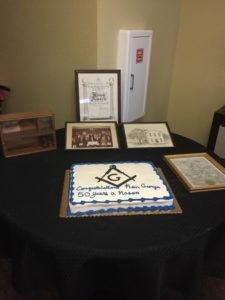 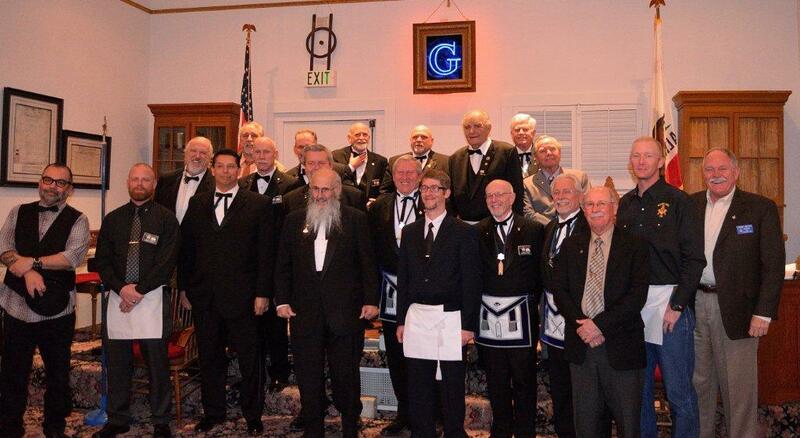 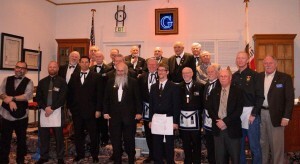 Western Star Lodge #2, F & AM | "The Oldest Chartered Lodge in California." 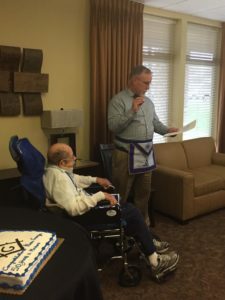 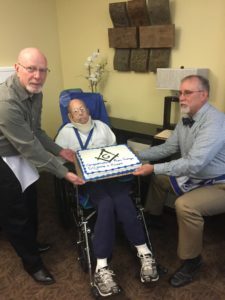 On January 18, 2018 we had the honor and pleasure to present Worshipful Brother George his Golden Veteran Award for over 50 years of Masonic service and dedication to Masonry. 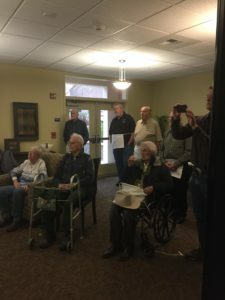 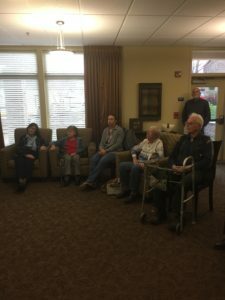 He was in good company of his family, friends and Brothers.